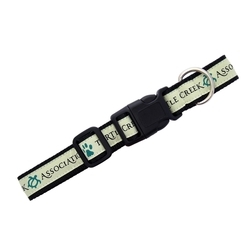 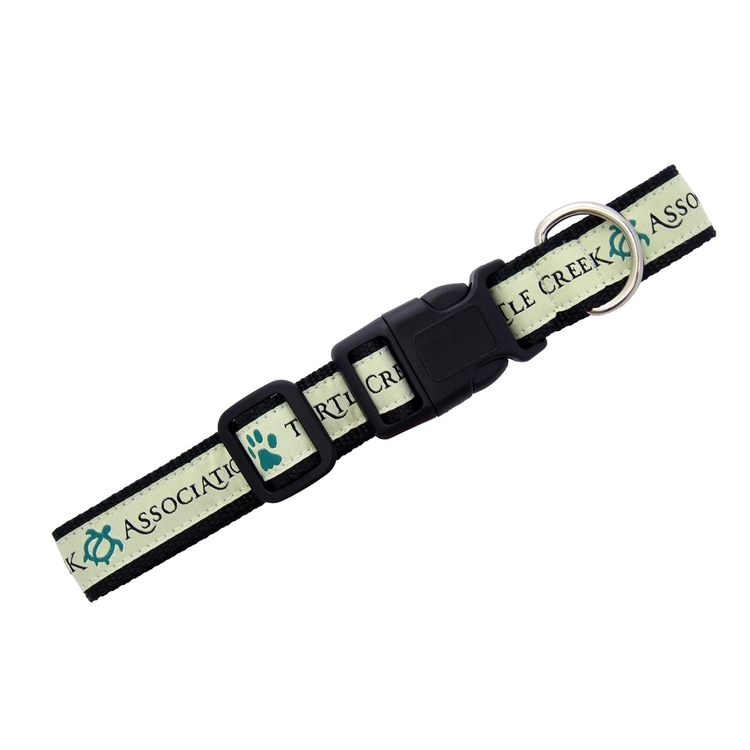 Collars have side release buckle, slide adjuster, and D-ring. 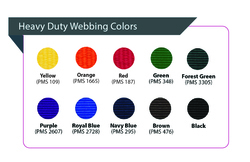 Elite woven fabric includes up to 8 colors, sewn to one side of 1-color heavy duty webbing. 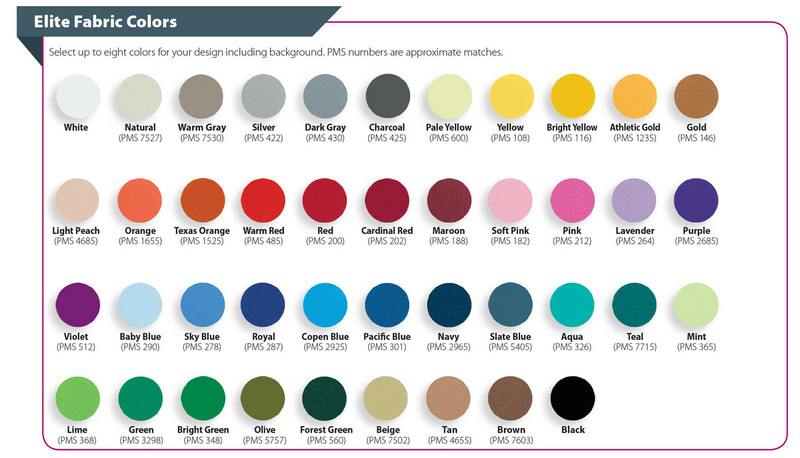 (Note: Sizes may be mixed to obtain quantity breaks as long as imprint, colors and design remain the same). 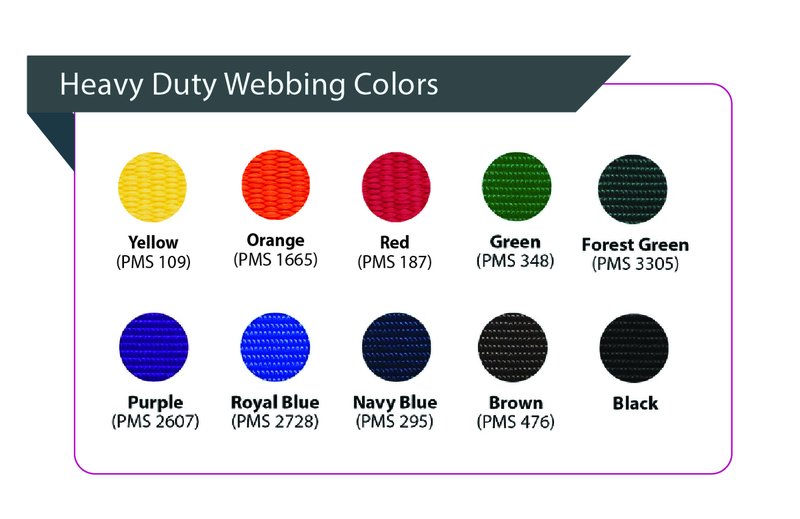 Product/Imprint Colors: See images for color charts.